Andrew Joslin will teach us how to use both sight and sound (and sometimes smell) to interpret animal movements and behavior. 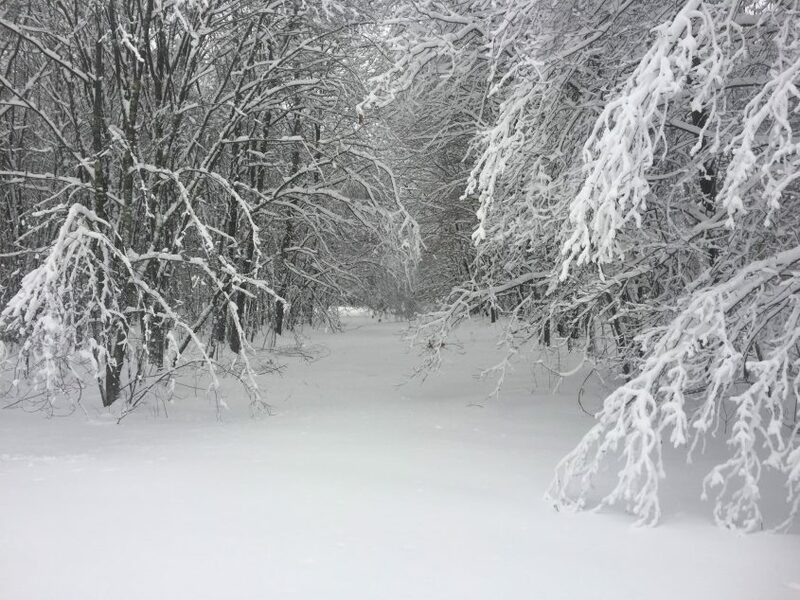 In addition to recognizing common tracks, learn how weather impacts forest ecosystems, and animal — and our own — decision-making in the winter woods. When you arrive, please park on the side of the road and join us at the Simon Willard Woods Trailhead (282-350 Simon Wllard Road).